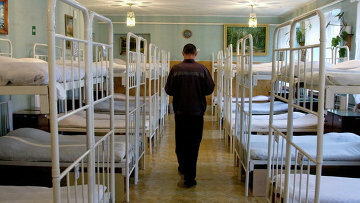 Number of inmates in Russia drops by 250,000 | Russian Legal Information Agency (RAPSI). MOSCOW, December 14 (RAPSI) – The number of inmates incarcerated in the Federal Penitentiary Service (FSIN) facilities has dropped by 250,000 in the last 10 years, the FSIN press-service has stated. Today, the number of prisoners is minimal in Russia’s modern history – 467,000 persons. Each year the number of people serving their time in penal colonies, prisons, clinical facilities and educational colonies also drops. According to the FSIN representatives, this decrease is related to the liberalization of criminal legislation.